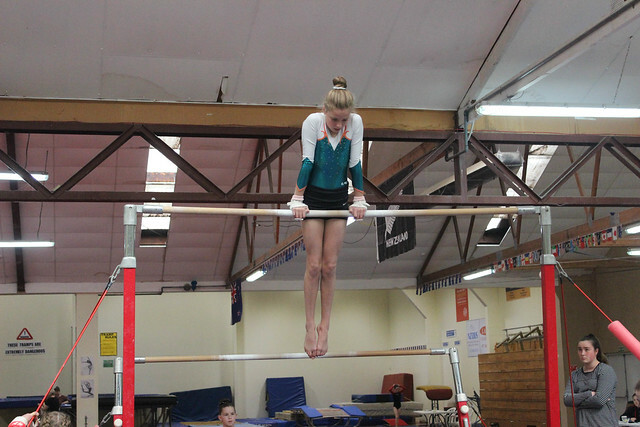 Nearly 90 Year 7 & 8 children from Kaharoa, JPC, Aquinas, Kaingaroa, and Rotorua and Mokoia Intermediates showed off their gymnastics and trampolining skills at the MIGS Gymnastics in Rotorua. Gymnasts had the option to take part in a number of activities, including the mini tramp, trampoline, gymnastics and tumbling. A huge congratulations to Aquinas College for winning the school trophy this year - well done and keep up the good work!